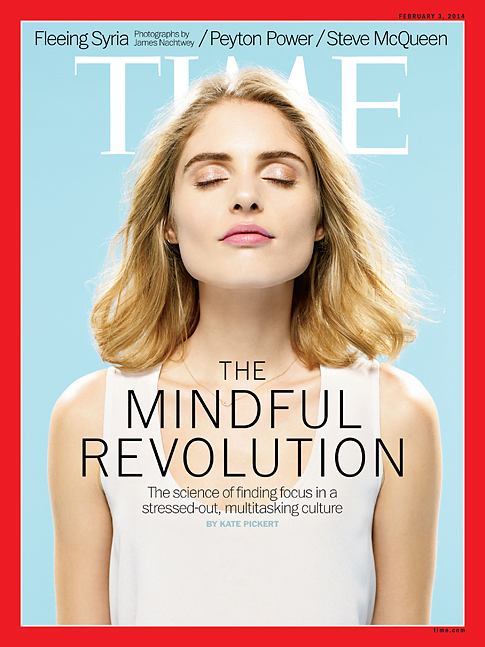 The mindfulness, body awareness, alignment and deep focus of yoga and barre, for the same reasons. Give us a call or write! 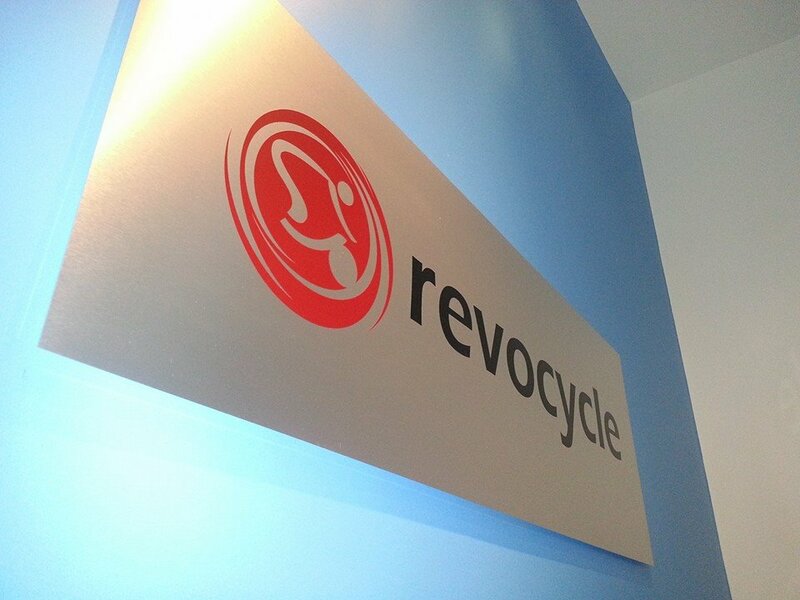 Email us directly at info@revocycle.com or via the contact form below. Our number is 503-241-2920. 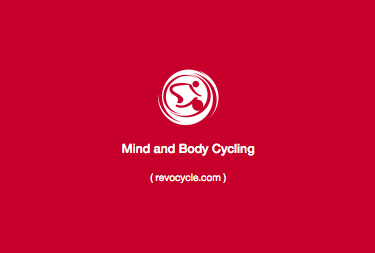 Come learn what the Revocycle Mind-Body Indoor Cycling Revolution is all about!